Jemile Weeks was designated for assignment Wednesday, Sean McAdam of CSNNE reports. Jemile Weeks was removed from the Red Sox 40 man roster to make room for Josh Rutledge. 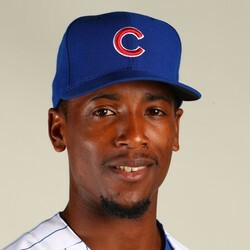 He will likely return to Triple-A if he passes through waivers unclaimed.